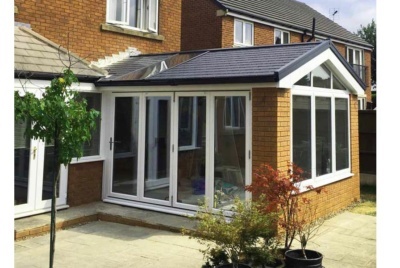 From classically charming conservatories, to bespoke orangeries, to modern glazed extensions, at Global Windows, they can install extensions that promise additional living space and enhanced kerb appeal that meet every South Yorkshire homeowner’s personal taste and requirements. As they manufacture their conservatories at their Sheffield factory, they can be tailor designed down to the smallest details and in a multitude of colours and finishes. With the extensive experience, they’ll be able to advise and design the most functional style and shape suited to your needs. Their range of conservatories includes Gable Front, Edwardian, Lean-to, P-shape, T-shape and Victorian, promising the perfect style for every homeowner. Utilising their modern and high-performance glazing, their conservatories are ‘A’ rated for their energy efficiency, ensuring it retains its warmth and keeps draughts out. The glazing options for conservatories are not only highly thermally efficient, they can also offer self-cleaning glazing and solar controlled glass which help to reduce sun glare, providing a comfortable living space all year round. Their expertly trained team ensure quality conservatories and glazed extensions are highly secure, they are thoroughly tested to meet high industry standards. Their conservatory designs incorporate multi-point locking systems, giving you peace of mind that your home is secure and protected from potential intruders. If you’re looking to add a touch of luxury to your South Yorkshire home, their weather resistant orangeries provide a high-performance living area. Their bespoke design incorporates a traditional brick-built extension with an efficient glazed roof and large glass side panels, offering plenty of natural light and excellent thermal efficiency. Orangeries can be custom built for almost any use, providing a flexible additional living area for your South Yorkshire home. 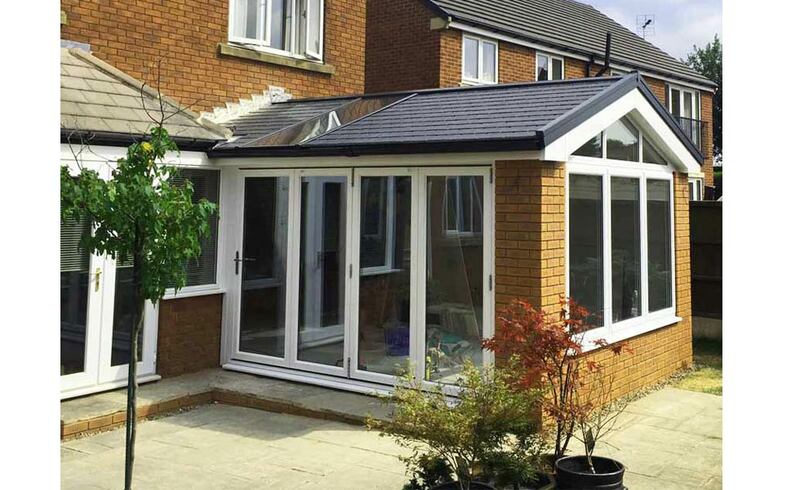 At Global Windows, they offer numerous roof options for your extension. They can be incorporated as part of a new installation or as a roof replacement which offers high performance and modern technologies. All of their roof options, including glass roofs, tiled roofs, solid roofs and guardian warm roofs, provide a multitude of benefits including energy efficiency, attractive designs and weather resistant designs. An alternative to standard roof options, they can install luxurious ‘A’ rated roof lanterns which deliver an abundance of natural light to a wide range of glazed extensions, including conservatories, orangeries flat roof extensions and garage conversions. Global Windows manufacture and install the highest quality home improvements to homeowners across South Yorkshire. They offer a comprehensive variety of products, including windows, doors, conservatories and roofline, all of which are designed with thermal efficiency, industry leading aesthetics and high security as a priority. A locally trusted and family run company, they proudly strive upon their emphasis on outstanding customer care, always going the extra mile. They offer competitive prices and can provide personalised finance packages. They have over 20 years of experience serving homeowners in the local area, including Worksop, Chesterfield and Derbyshire and over this time, they have built up an extraordinary local reputation, with 98% of customers rating them as an excellent company in an independent survey by the CPA. Their commitment to customers is illustrated through their numerous positive customer testimonials, they also the only company in the local area be both a Which? Approved trader and registered with Check a Trade. Their versatile range of products are manufactured in their high-tech Sheffield factory site. Producing durable and stunning products means that they can tailor requests to meet the needs of individual South Yorkshire homeowners and ensures that the quality levels expected are consistently achieved. 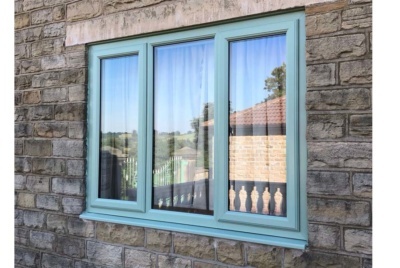 Utilising the latest technology, their double glazing is ‘A’ rated for energy efficiency, meaning heat loss is minimised and draughts are kept out. They do not compromise on home security, and therefore all of their home improvement products undergo substantial industry testing and meet the rigorous security standards. They offer a range of security systems for all windows, doors and conservatories. A dedicated team of industry experts, their core values are professionalism and customer care. All of the employees, including their engineers, fitters and office team, are involved in ongoing training and development, meaning they’re an unbeatable assortment of industry and local knowledge. 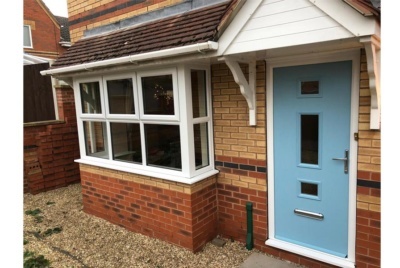 They offer a 10-year guarantee on all of their products and a 10-year insurance backed guarantee through the CPA, so whether you’re looking for a bespoke conservatory extension, sleek aluminium bifold doors or low maintenance uPVC casement windows, you can have peace of mind that your investment is protected.